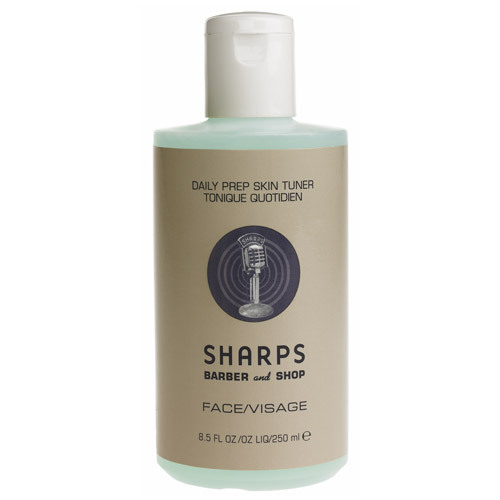 This Skin Tuner from Sharps (we’re guessing “tuner” is an update of “toner”) is a great way to balance combination skin after a wash or a shave. Made with a botanical formulation that soothes, cools, balances, and purifies this stuff will leave you feeling refreshed and perfectly in balance. Gentle plant-based acids attack ingrown hairs, eliminate shin, and tackle blackheads. Get it online here.